There is nothing better than candles, right?! 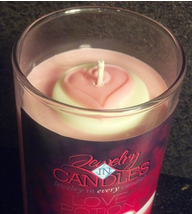 What about jewelry that comes in candles? What there is such a company? Yes there sure is. That's where I come in. 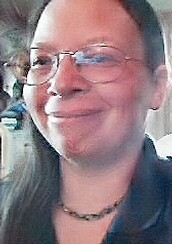 Visit my store at https://www.jewelryincandles.com/store/leahfreed to find out what I'm talking about. 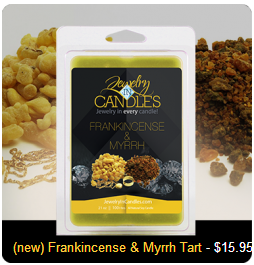 Find my candles, tarts, and (coming soon) aroma beads! Christmas Wreath is December's Scent of the Month! January is coming soon-Baby Powder!! We have lots of different tarts available and they too come with jewelry inside! Melt one down to find your surprise! Do Not Stop at Go! 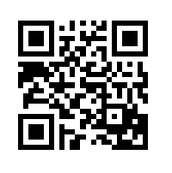 This takes you directly to my store when you use your smartphone and a QR Reader! Download and start scanning today!